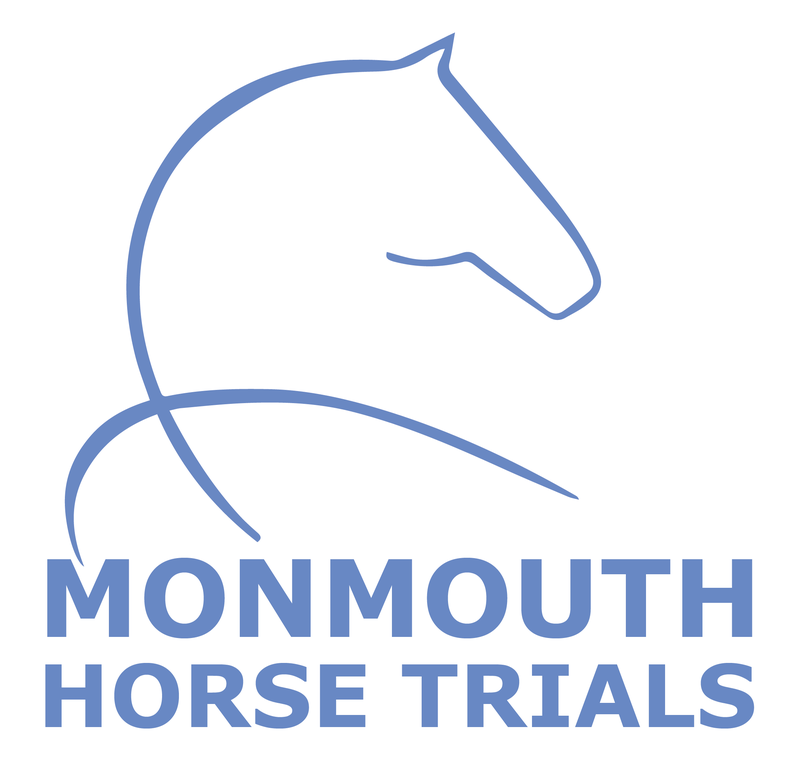 2018 Monmouth Horse Trials celebrates 28 years as a BE Event and is a firm fixture on the eventing calendar. It gives us great pleasure to announce that we will be running as a Two Day Event again this year. On Friday 14th September we will run both Novice and BE 100 classes. Saturday will run BE 90 and BE100 classes, which will include one Pony Club Section in each class. The event attracts both local riders as well as many of the international riders on their younger horses. The venue at Park Farm is well laid out with the lorry park being only a couple of minutes from the Dressage, Showjumping Arena and Cross Country start. The Sponsors and Secretaries tent is also centrally located and sponsors are able to view some of the cross country fences whilst enjoying lunch and drinks.